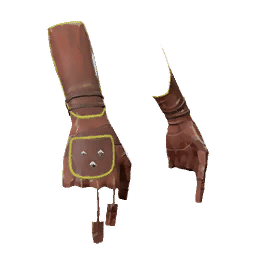 Bow Hunter Gloves is a type of Armor in Absolver. Solid leather covering the hands and wrists, while leaving fingers free. Appreciated by Rippa bowmen during hunting parties.